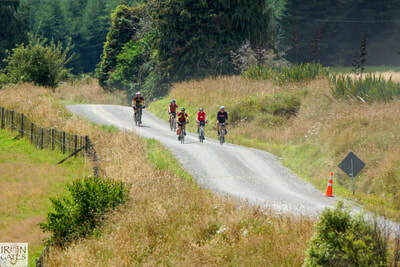 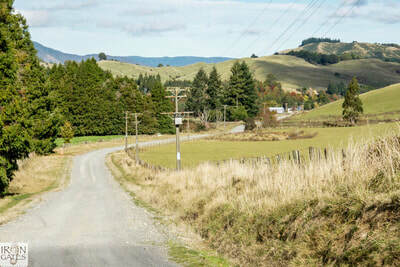 The northern Manawatu has been virtually unknown to outside visitors and travelers, because the main entrances to the Manawatu are via the Saddle Road from Hawke’s Bay and Highway One from Wellington. Travelers from the north generally bypass Manawatu altogether and travel through Rangitikei District taking Highway One via Sanson, to Palmerston North and beyond. 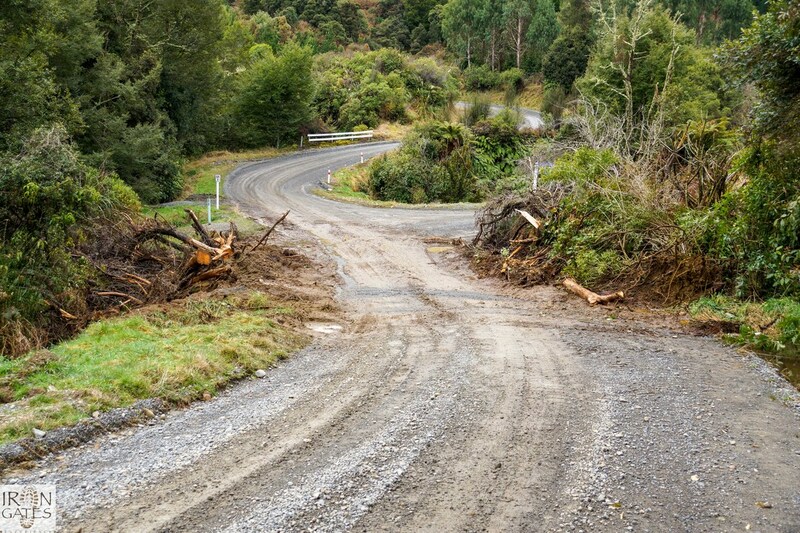 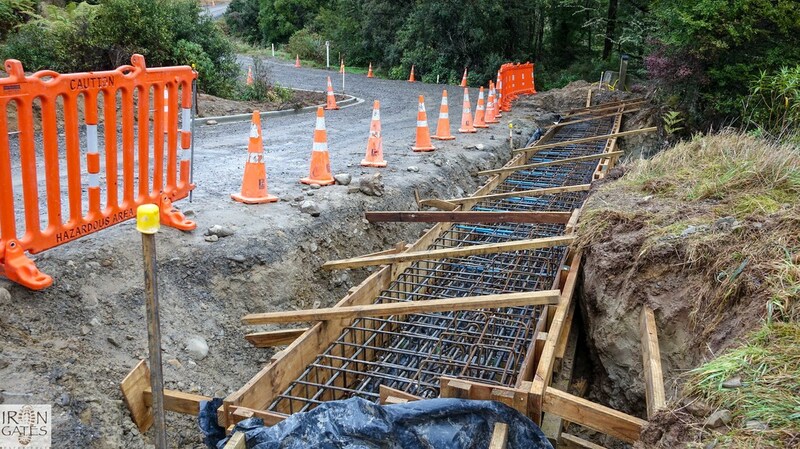 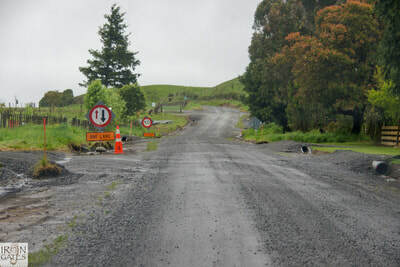 Because of this, a special part of New Zealand was bypassed, and to make it worse, 2 access roads were unsealed. 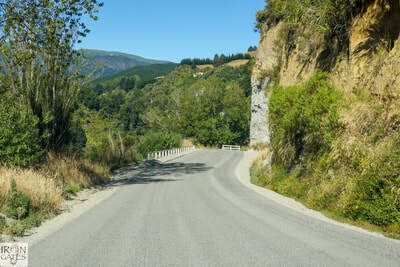 This included several kms of Ruahine Road (the main entrance into the northern Manawatu) and Main South Road (between Rangiwahia and Apiti). 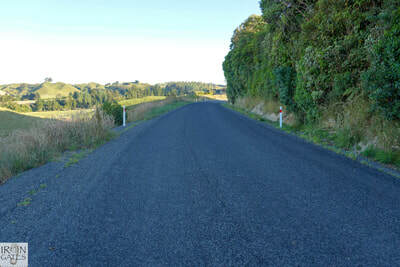 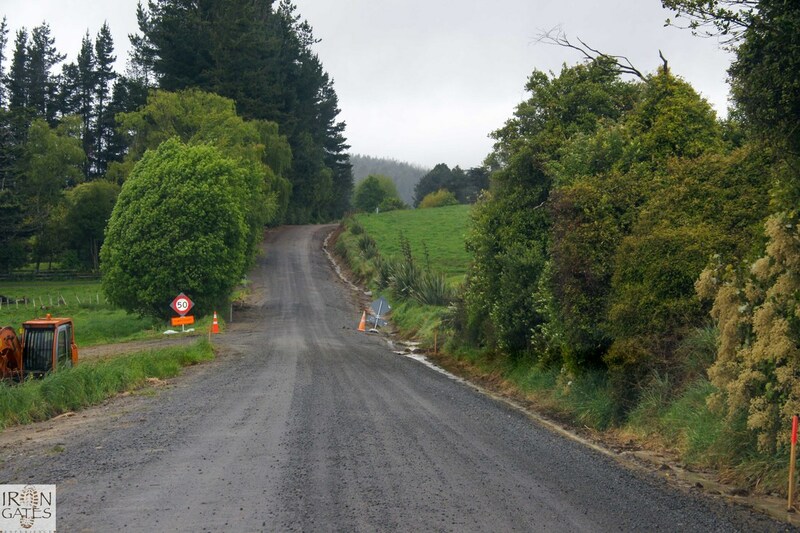 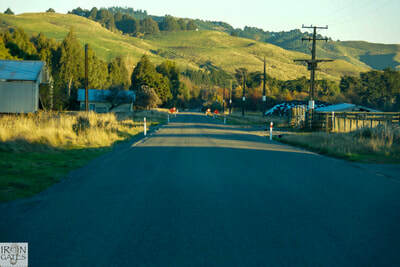 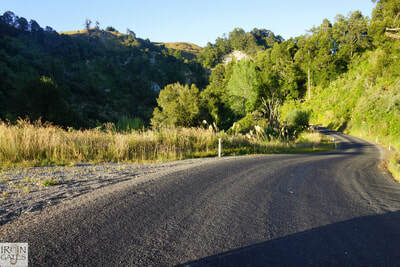 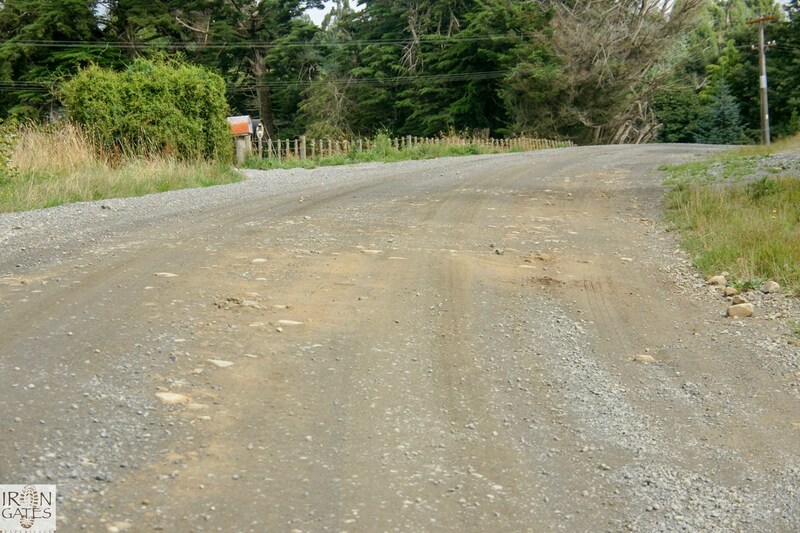 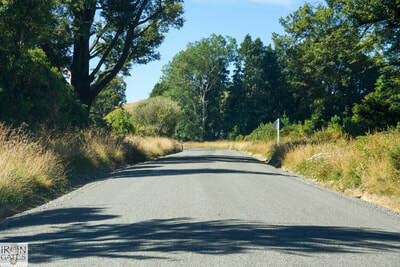 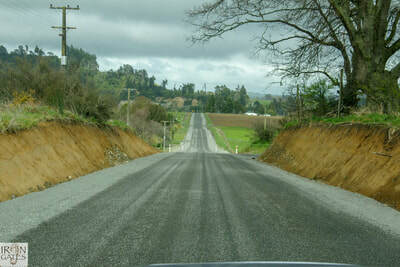 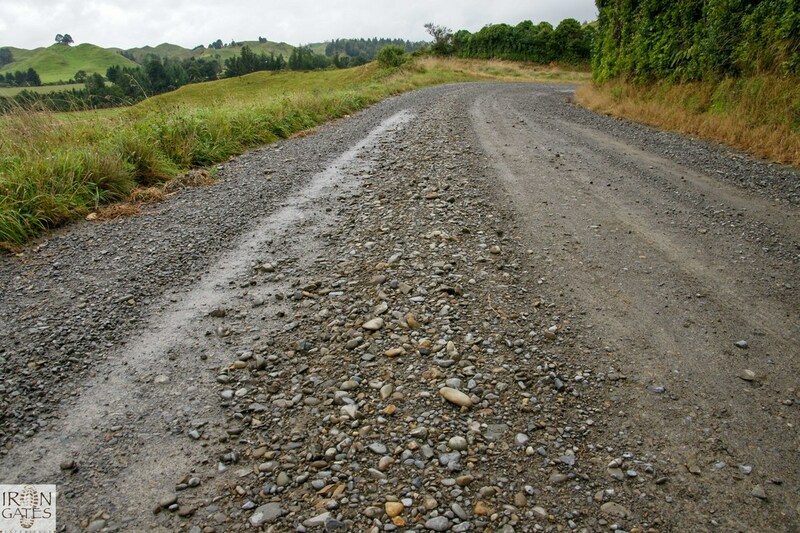 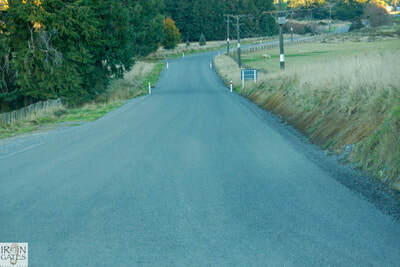 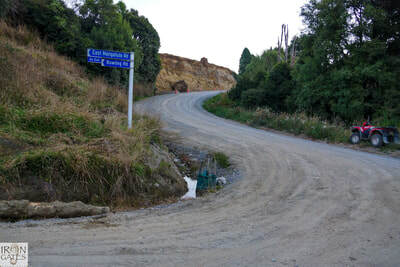 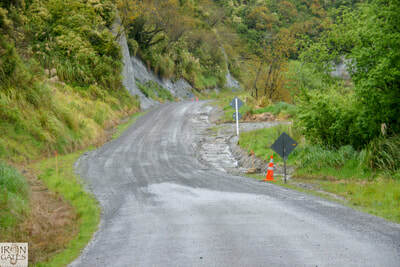 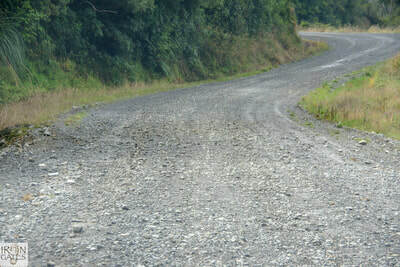 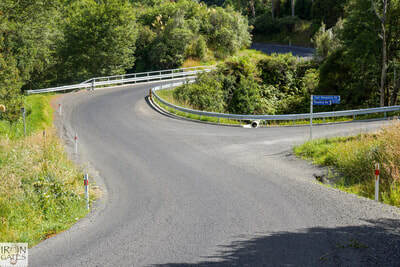 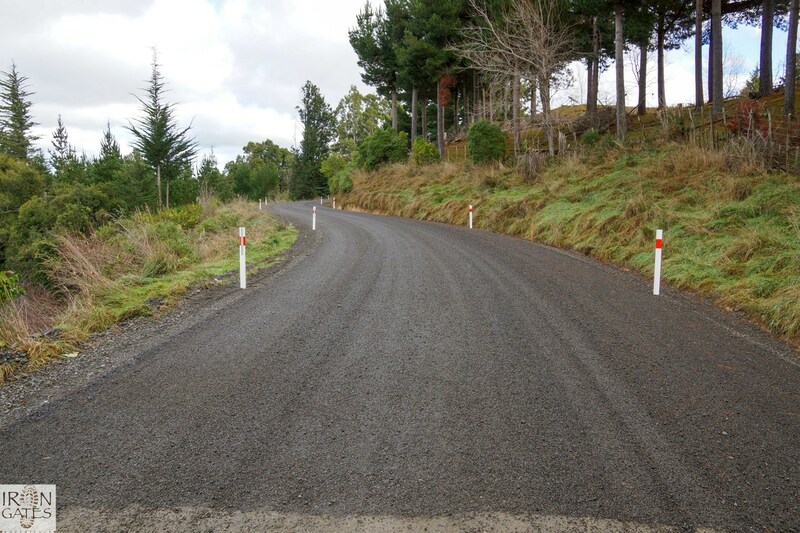 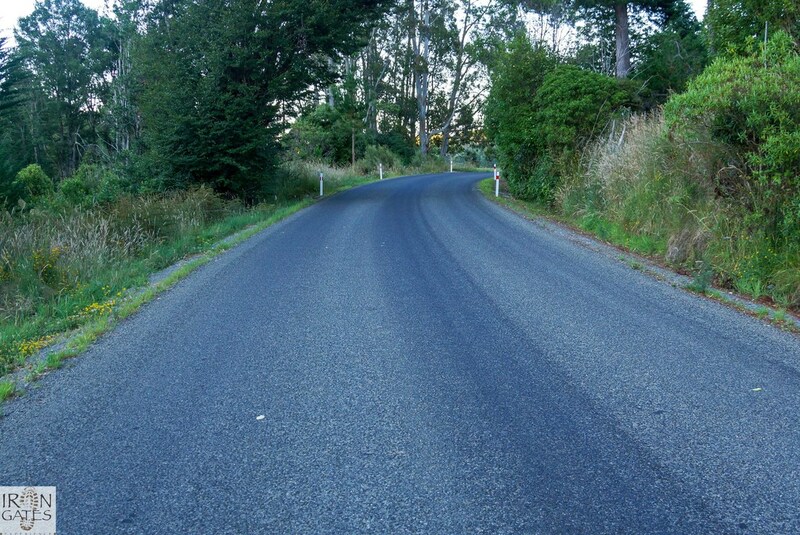 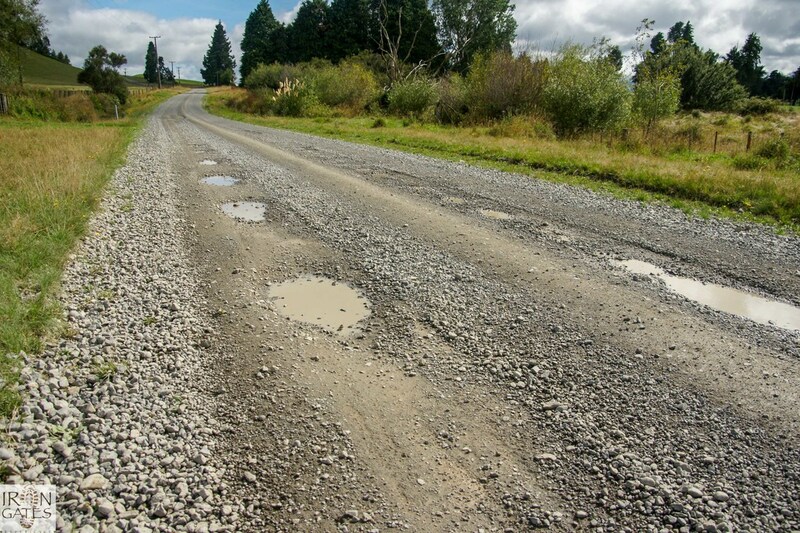 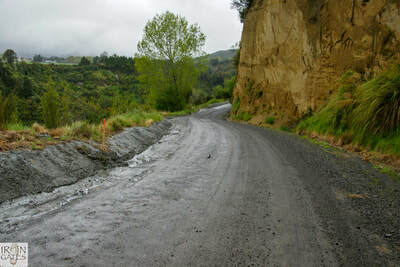 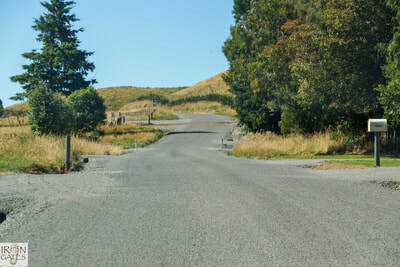 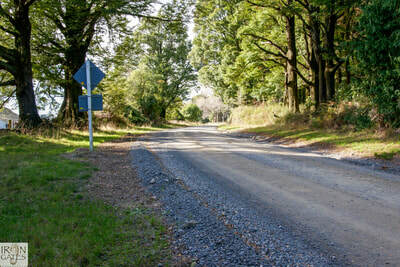 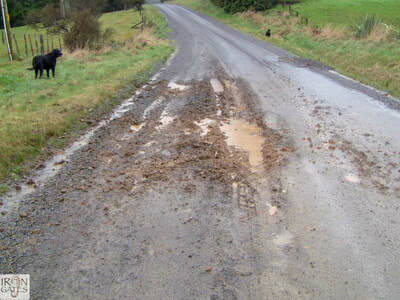 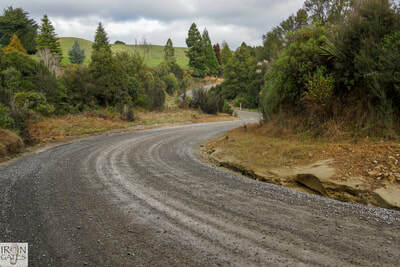 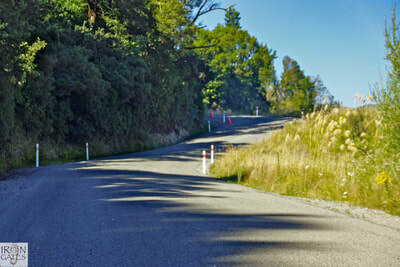 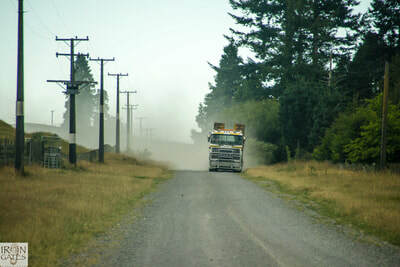 ​Ruahine Road was tar sealed in 2003. To show Manawatu District Council why Main South Road should be tarsealed, Steve videoed the route from Mangaweka to Apiti. Then Mary put together a DVD. See below. 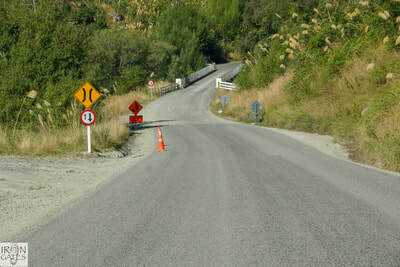 They presented the video to Council in May 2011 and it made big impact. 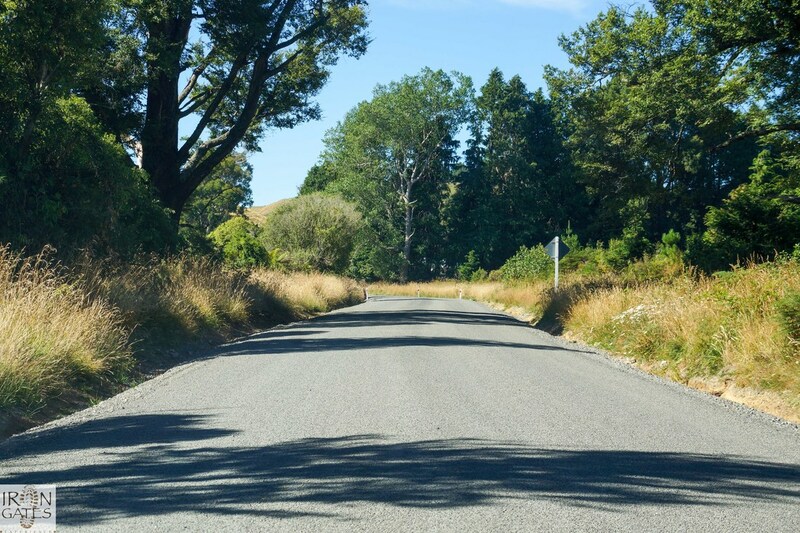 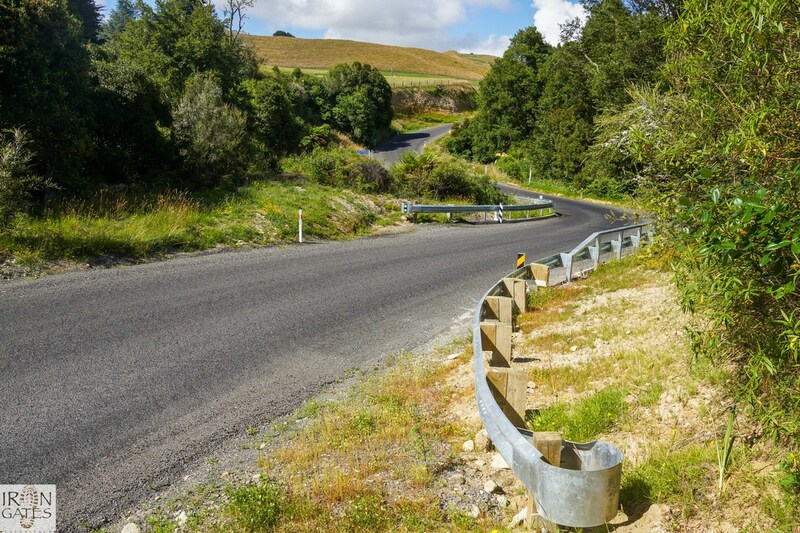 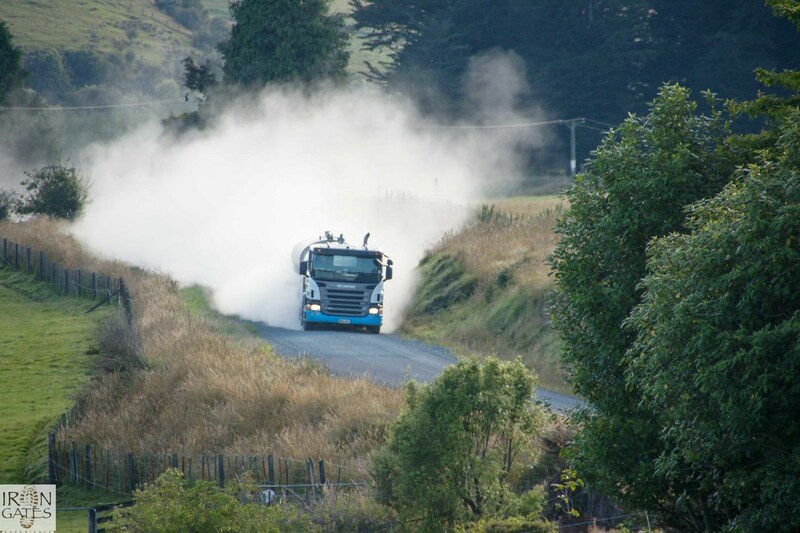 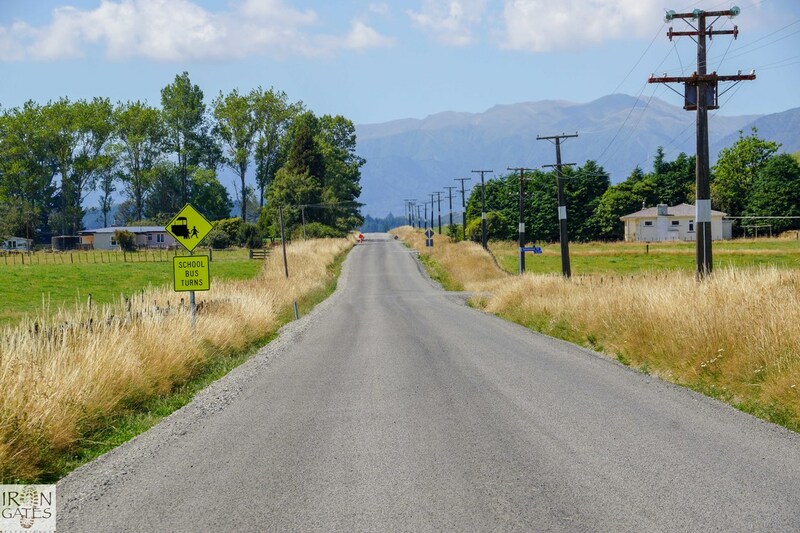 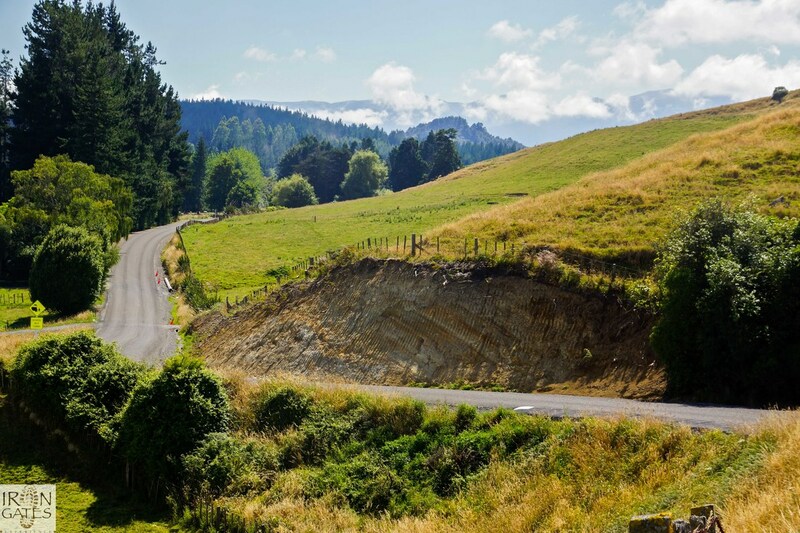 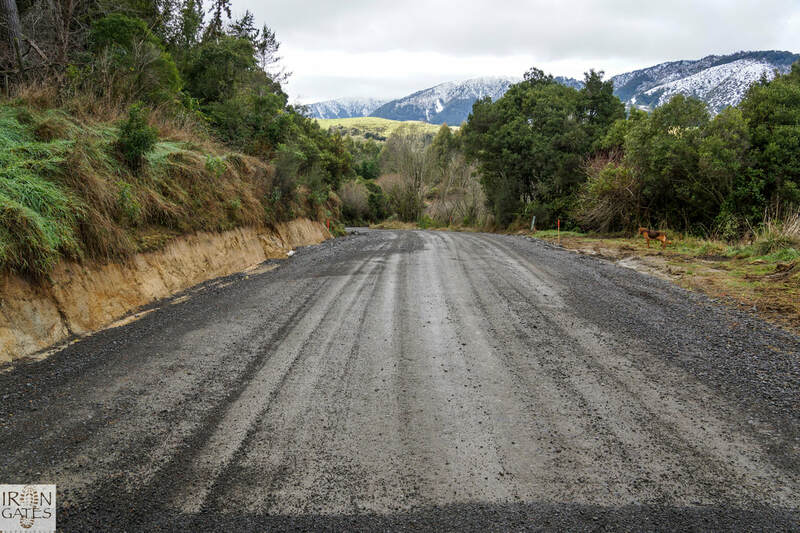 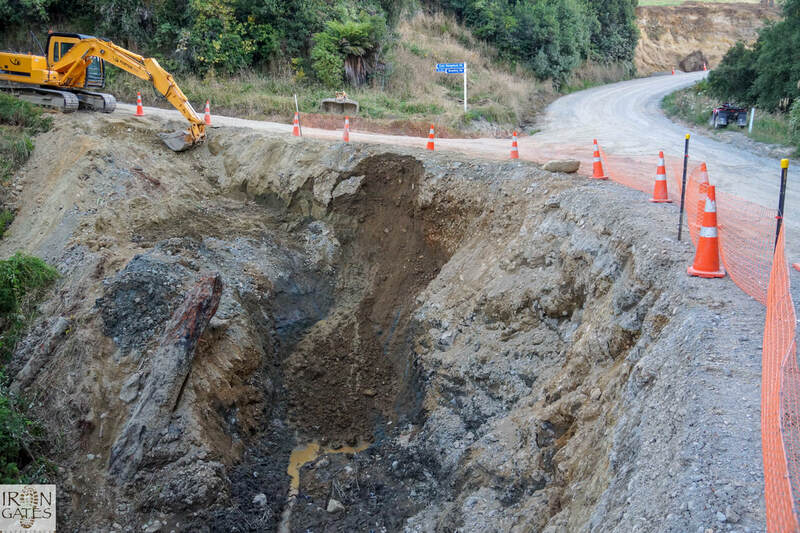 They listened, as they realized that tar sealing this 8 kms of metal road would open up the northern Manawatu for visitors and tourists, allowing them to enjoy a scenic route, taking them through to the Pohangina Valley or to Feilding via Kimbolton. The road between Rangiwahia & Apiti is completely sealed. It has made a huge difference and has allowed visitors and travelers to enjoy the beautiful scenery around the Northern Manawatu, including The Iron Gates Experience and all that there is to offer.